Are you searching for the best SEO checker tools for agency lead generation or the best SEO website report software to embed on your website? If you have any sort of digital presence, you’re well aware that search engine optimization (SEO) is absolutely essential to your online success. After all, there’s no point in spending time and effort on a website and online brand if no one can find it. You’ve spent the energy and funds to build a great website and to add high-quality content that will benefit your target audience. Additionally, you likely have various places on your website that are built to generate new business or help people get in contact with you. SEO will is a complex combination of a variety of interwoven factors that help your website rank higher in relevant searches, resulting in an increase in the number of people who are visiting your website and becoming familiar with your and/or your business. Things like quality content, website formation, internal and external linking, mobile relevancy, and meta information are just a few of the things that contribute to a great SEO strategy. However, it isn’t your job to be fluent in SEO or to implement an SEO strategy on your website. Fortunately, you don’t have to be a digital marketing expert to understand the basics of search engine optimization. If you are a marketer or a digital agency, including an embeddable SEO website checker on your website can be a powerful lead capture tool. All of the website analysis tools on our list include the ability for you to embed a custom website analysis feature on your own website. Below is a list of the top 10 digital platforms that are designed to help you understand and analyze SEO as it relates to your specific website or platform. While each platform focuses around search engine optimization, they all vary in terms of what they offer, how they work and their specific user interface. We’ve put together a brief analysis of each of the 10 SEO platforms’ offerings and how it can be applied to benefit your SEO strategy. 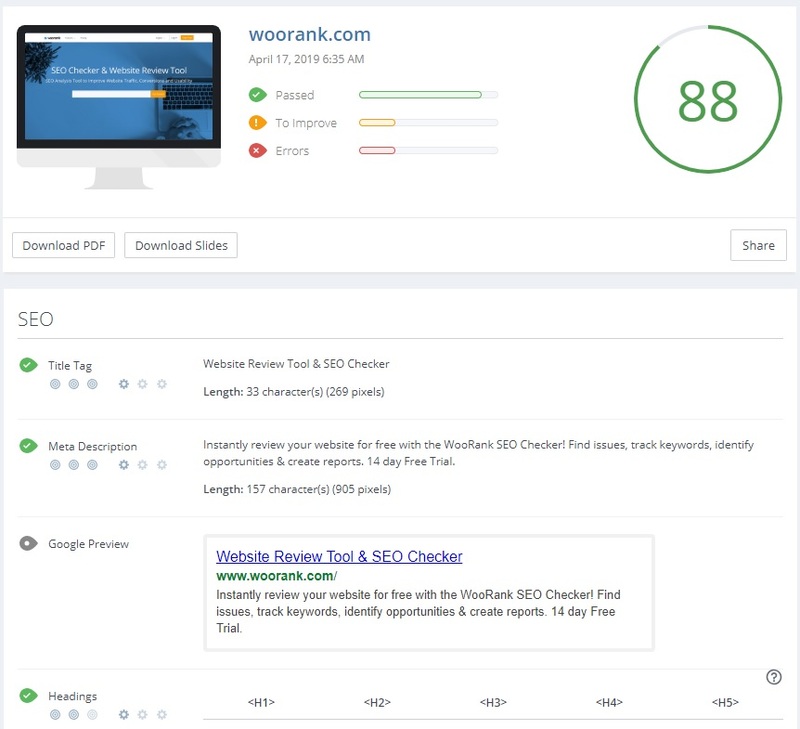 WooRank specializes in providing a completely free SEO Checker tool. 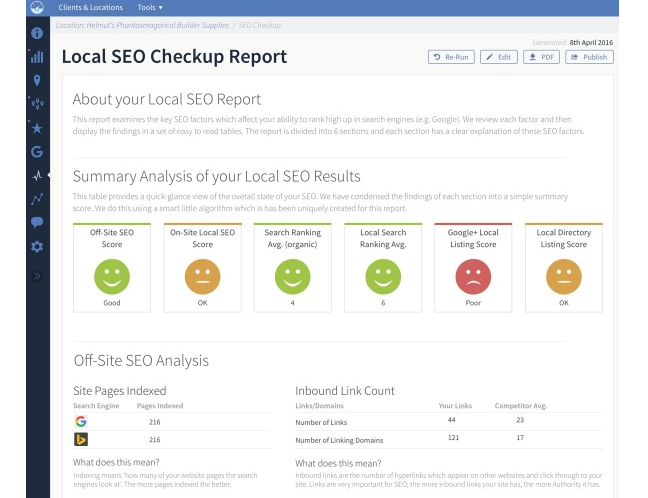 This tool will audit your website in order to find critical SEO issues, help you track keywords and create easy-to-read reports that will showcase your SEO strategy. The platform reviews your site through Google’s eyes in order to give you a clear report of your on-page and off-page SEO standing. The audit then provides you with actionable insights that are designed to help you increase your website’s search ranking and garner more visitors. WooRank stands apart from many other platforms due to the simple, graphic-heavy reports and easy-to-understand action items provided by the free audit. Users can unlock plenty of additional capabilities with a paid subscription. 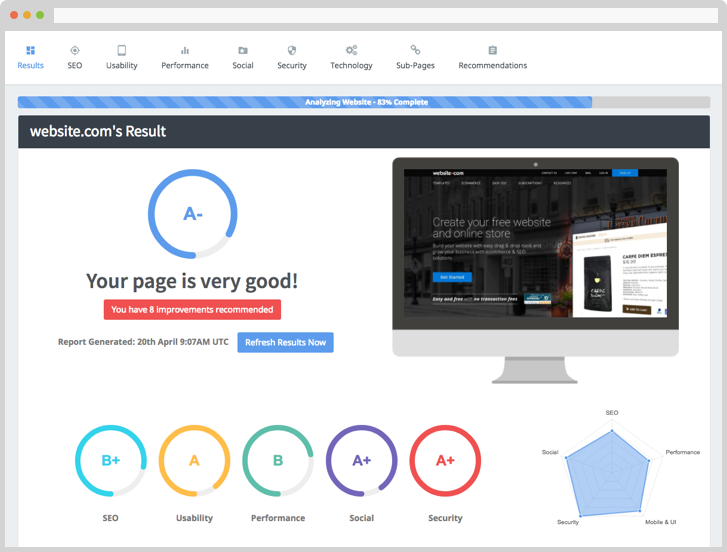 SEOptimer is a free SEO audit tool that provides a simple report of any website’s current SEO standing. The platform also provides do-it-yourself SEO steps to improve any website’s ranking and overall on-page and off-page search engine optimization. The auditing tool crawls the entire site similar to how a search engine bot would crawl it to analyze it. This platform focuses on finding problem areas of any website’s current SEO that may be holding it back from receiving the type of quality traffic that can be possible. The DIY action list is prioritized, giving even the most inexperienced website auditors a clear plan to increase their site’s search rankings. It also has the ability to monitor rankings for specific keywords and key phrases. 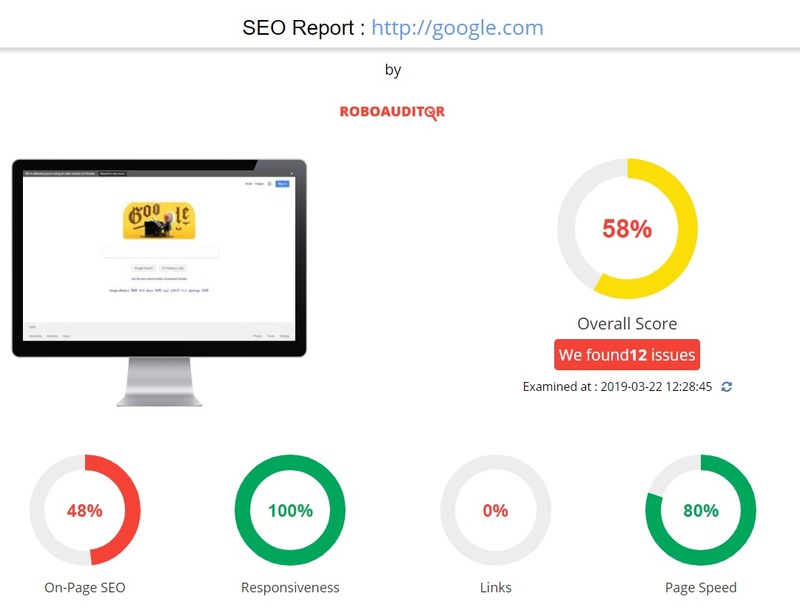 MySiteAuditor embeds a free SEO auditing tool onto any website and provides a report with a simple SEO score that shows how a website’s SEO strategy stands. 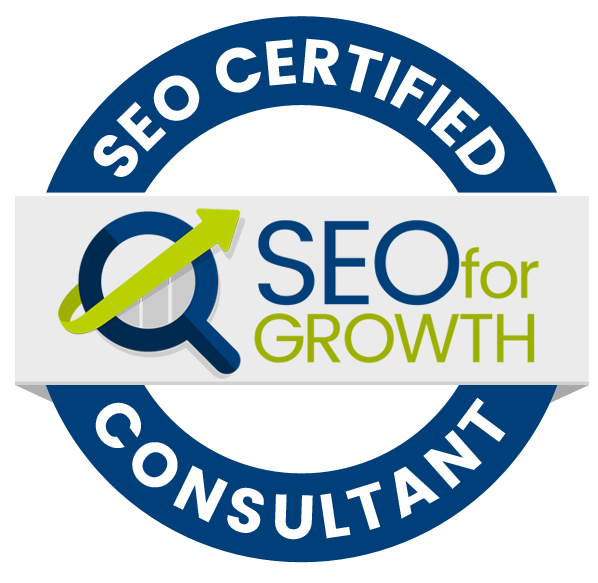 The platform offers three separate types of forms to scale the level of SEO work you are trying to do on a website. There is a large form, slim form and small form available. The audit report for My Site Auditor delivers unlimited reports that take only 15 seconds to fully generate. This platform also offers the ability to embed an SEO audit tool on the website and boasts the ability to garner four times as many leads using only this tool. This platform offers a wide variety of features. 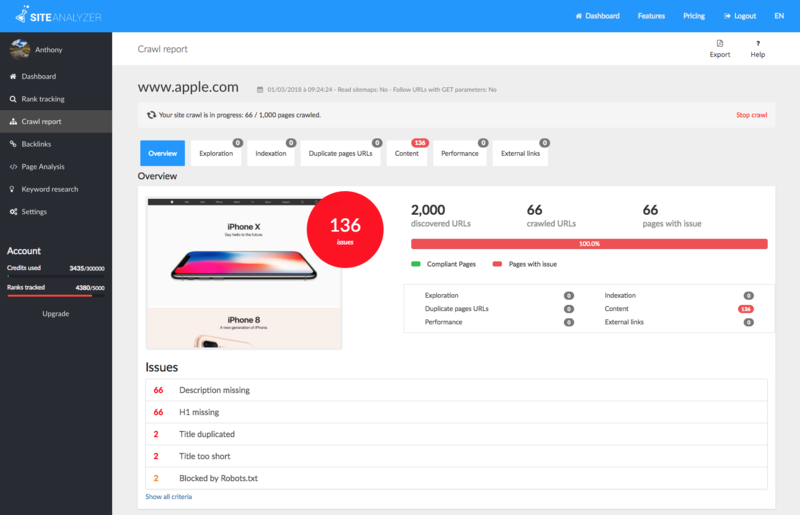 These features include embedded audits on all pages, unlimited audits, keyword monitoring, and unlimited report downloads. There is a 14-day free trial available. This platform specializes in on-page SEO, meaning the search engine optimization problems and potential for corrections on each page of the website. It checks for errors with things like meta titles, meta descriptions, tags, page size, load speed, and images. 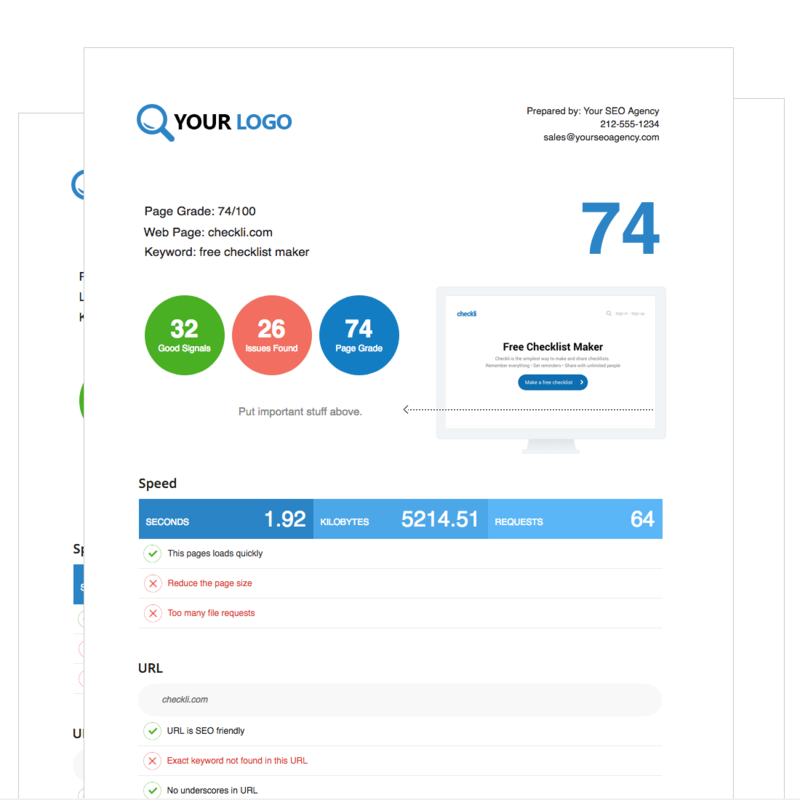 Site Checker Pro provides an SEO score as well as a list of technical errors and recommended updates. You can also do a scan to find all external and internal links that are tied to the website. 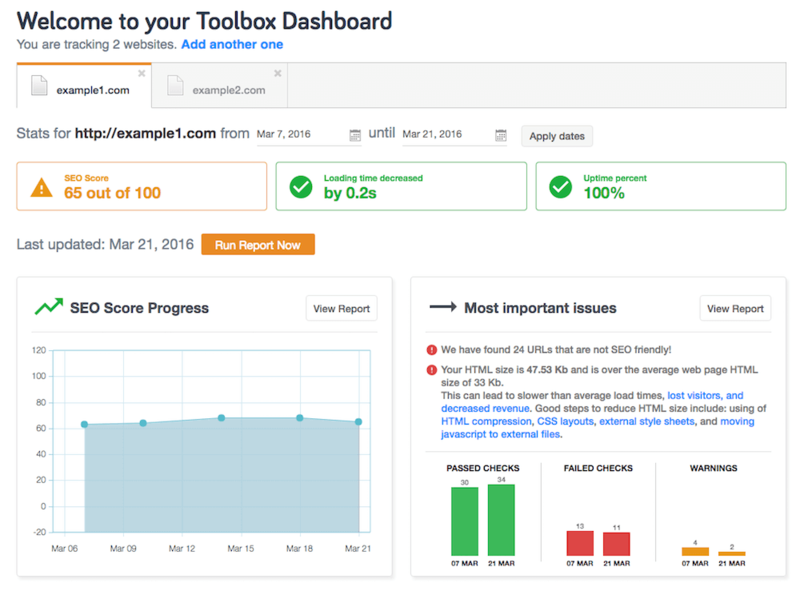 SEO Site Checkup provides users with access to the site’s SEO ToolBox. The ToolBox is a package of analysis and monitoring tools that all address SEO issues to increase rankings and attract more website visitors. The platform analyzes the entire website in an instant and provides ongoing monitoring and weekly reports on over 30 variables that contribute to search rankings. It also has a side-by-side competitor comparison to analyze up to five competing websites. The reports are generated as “how to” tutorials that are given in very plain language. There is a 14-day free trial. This platform specializes in providing a technical SEO analysis that is a bit more in-depth than some other platforms. Seomator crawls your website and provides a highly comprehensive report that covers SEO on a broad scale. Items analyzed include internal and external links, HTML tags, mobile usability, content quality, page load speed, social media, and social media metrics. Each report contains a multitude of tips to fix errors and boost SEO, available in a PDF format that can be easily downloaded to share with a team. This platform is designed for SEO analysis with a special focus on SEO-friendly content. The platform offers tools that look at on-page content, blog content, keyword integration, and more content-related SEO items. There is a keyword explorer tool that helps you analyze and monitor your top keywords. There is also a copy metrics tool that rates each page of content on your site. An SEO editor helps you to understand potential SEO flaws in your content and execute any needed changes. 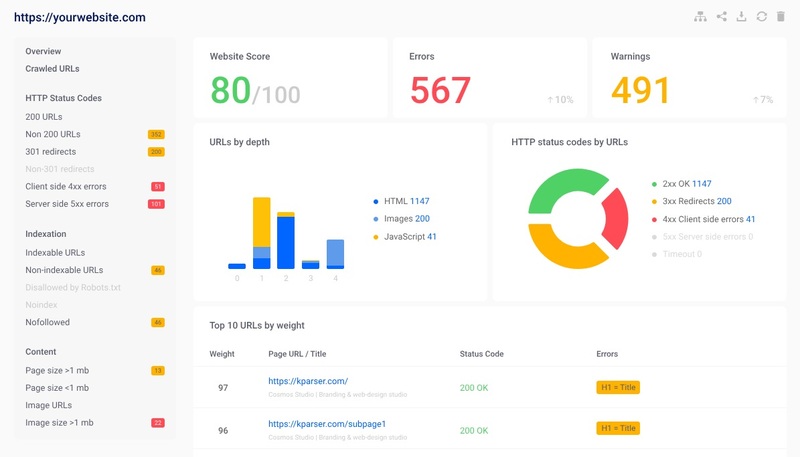 Site Analyzer is a 360-degree SEO analyzer tool that provides powerful tools to check website optimization, page content, link building, and more. It helps you understand key performance indicators (KPIs) that will guide your SEO marketing strategy. You can export all of this data in a detailed PDF report that can be shared with a team. 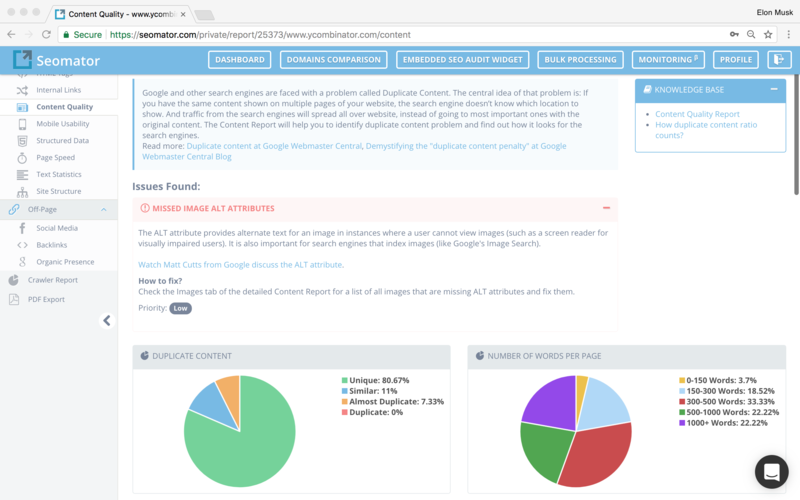 BrightLocal is an exceptionally robust platform that specializes in being a digital reputation manager for all things SEO. 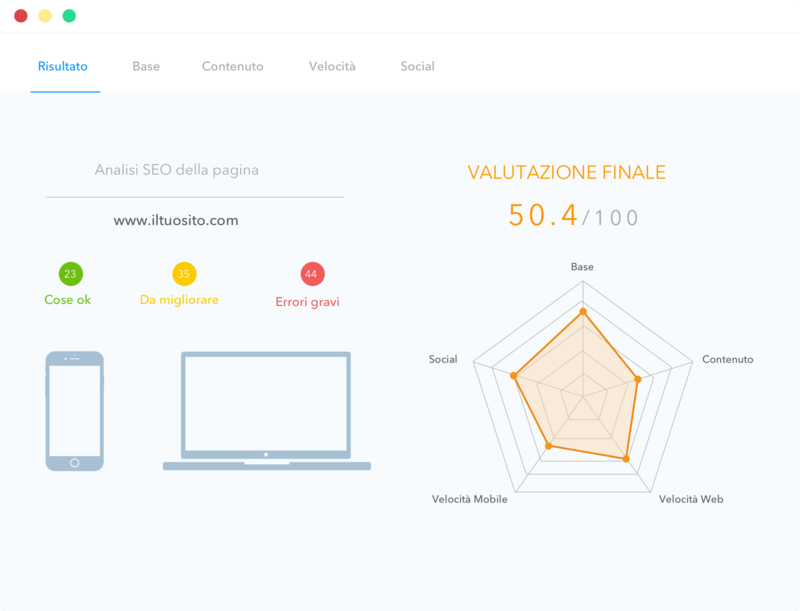 Bright Local stands out against other platforms due to the fact that it hones in a great deal on localized SEO. This is great for businesses that are focused on attracting local customers. There is a tool chest that contains everything needed to optimize a strong local SEO strategy. The site also provides a tool to build local citations, finding areas where data can be submitted to create online listings that greatly contribute to higher search rankings. The citation builder also helps you to clean up existing citations that may contain errors and it will help you to remove duplicate citations that can actually be negatively contributing to your search rankings. 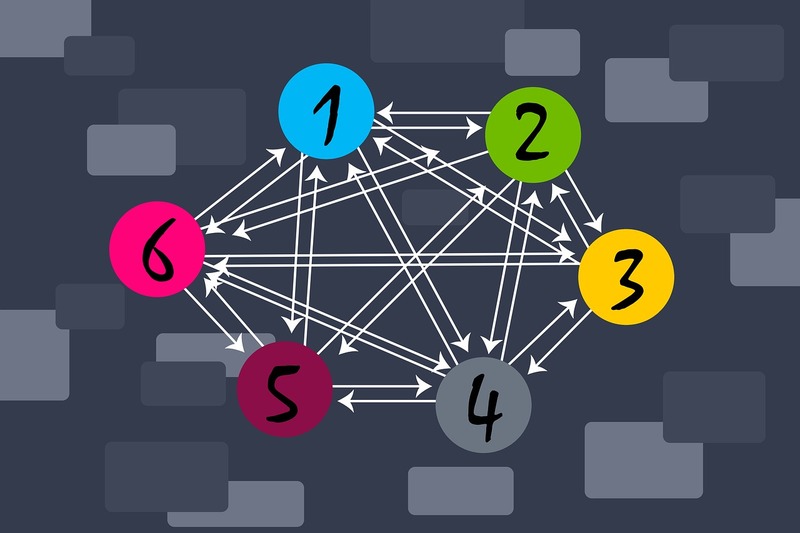 Much of this data is automatically distributed, saving you time and effort when it comes to your local search ranking strategy. Hopefully, this information about these top 10 SEO checker tools has given you a greater understanding about what can be done to audit your site’s current SEO and the importance of creating an action plan to increase your search rankings. SEO is more crucial than ever to the success of a website and to find new customers online. All of these website analysis tools offer some level of a free trial, a free audit, or access to free tools before requiring a paid subscription or any kind of free. 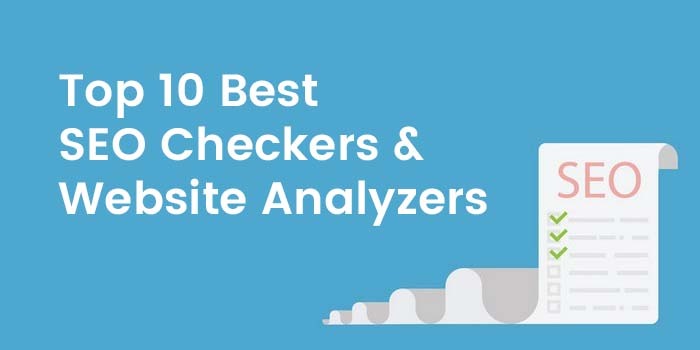 These 10 website checker platforms can be utilized to audit any website’s SEO issues and help build a strong, actionable SEO strategy. Using any of these and other SEO tools, either alone or in combination, will greatly help you find SEO issues with your website and create a plan to fix those issues. They also crawl your site the way a search engine robot would and give you detailed reports of findings. These reports are excellent to keep and analyze as your SEO strategy progresses. 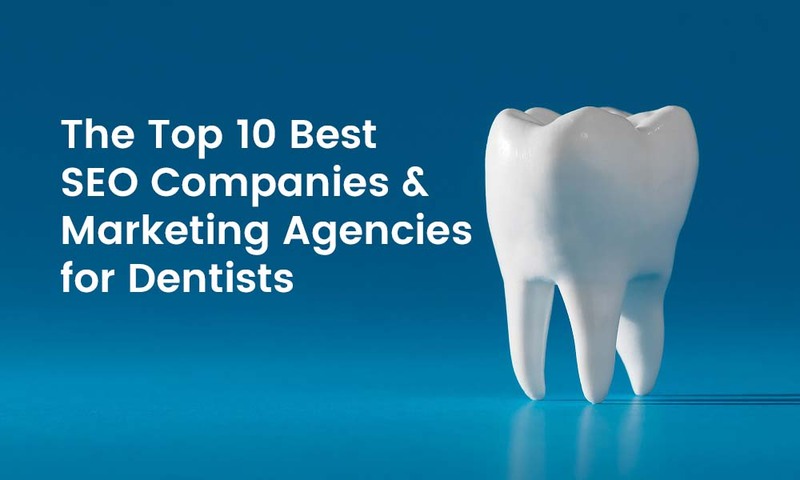 Additionally, most of these top 10 platforms give you a list of action items to build your website’s search rankings moving forward. Many of these lists are ranked by priority to help you and your team understand which action items should be completed first and which ones can fall in the second or third tier of action items. The best thing you can do is allocate a few hours to test drive the free features on each of the top 10 website analyzers to see which you like best. You may like certain elements of various platforms. Some people focus on the reporting functionality, others on the audit itself. No matter what your SEO priorities are, at least one of these tools is sure to help you boost your website’s online search rankings!